Extraordinary contractors home in Fords Colony. 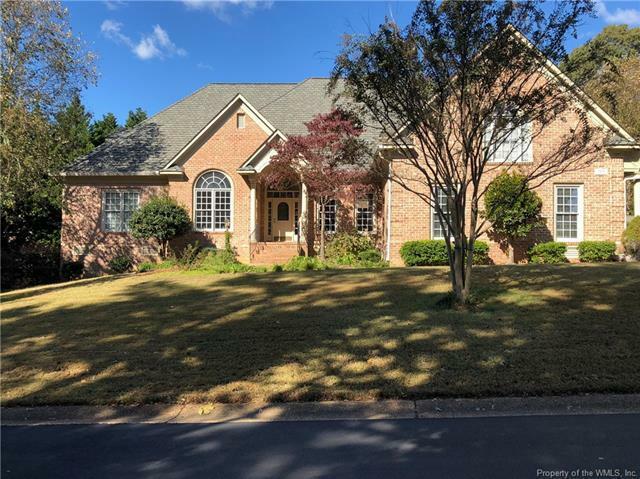 Brick, open floor plan with master and second BR on main level. Large spaces with hardwood flooring in living areas throughout first floor. Private Master area has two sided fireplace to bath and is surrounded by office on one side and sunroom on the other. Very generous kitchen with large island, granite and stainless appliances. Laundry room with window, matching kitchen cabinetry and tile flooring leads to spacious 3 car garage. Large family room looks out from full masonry fireplace onto over-sized outside entertainment area with lighted gazebo, built in cooking area, tile flooring, and full masonry wood burning fireplace. Upstairs has a second master with a storage room and a fourth bedroom which are both very private spaces with their own baths. Bonus room is spacious with 3 skylights, built in cabinetry and a storage area. Roof is Certainteed's Grand Manor possibly the best asphalt shingle available. Single switch Christmas candles. Outside also has an underneath storage, workshop area and yard has a sprinkler system. Priced well below appraisal.